This is a life and health insurance blog centered around Ruth and her special relationship with me, her insurance agent. 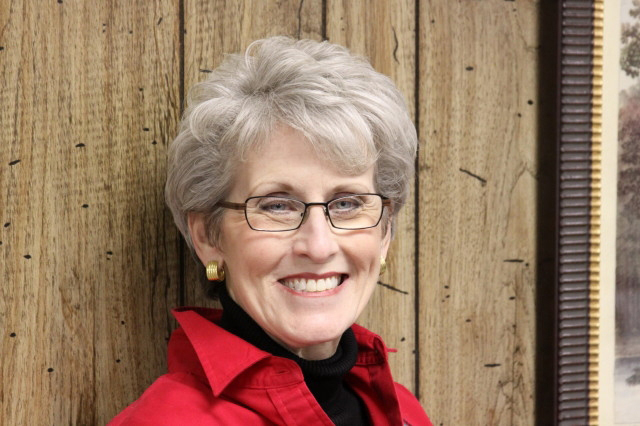 "Caroline, Can We Talk" is a widely-published informational column in Arkansas. Now readers can access Ruth's story through blog form! 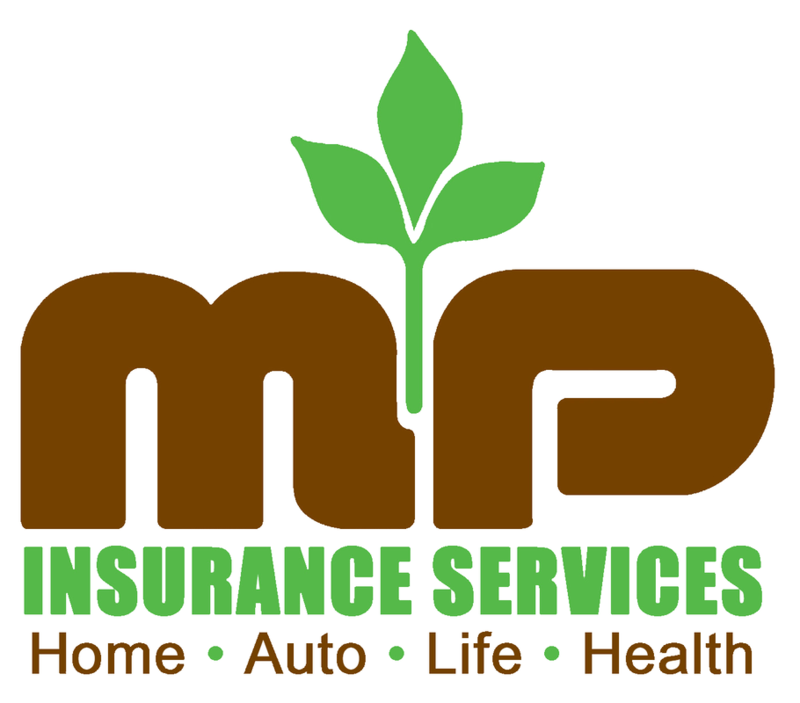 Caroline Beauchamp is a life and health insurance agent for M&P Insurance and Investments Services. Caroline Beauchamp is an insurance agent who specializes in life and health insurance.